Industry-specific printing solutions to save you time and money. We help non-profit organizations save on every print they make. We’re committed to helping non-profit organizations achieve their goals that support so many people in the local communities we serve. Our value driven approach to office printing is perfectly aligned with the needs of non-profit organizations looking to reduce and control print-related expenses. 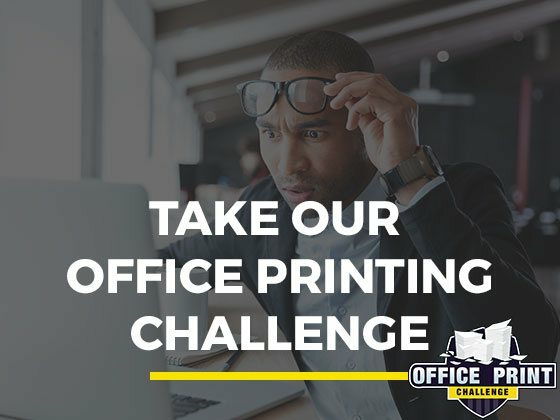 Your local Cartridge World is ready to help you overcome real world challenges with affordable printing solutions you can count on in today’s challenging economy. From coast to coast, more and more non-profit organizations have turned to their local Cartridge World for quality products and exceptional value. 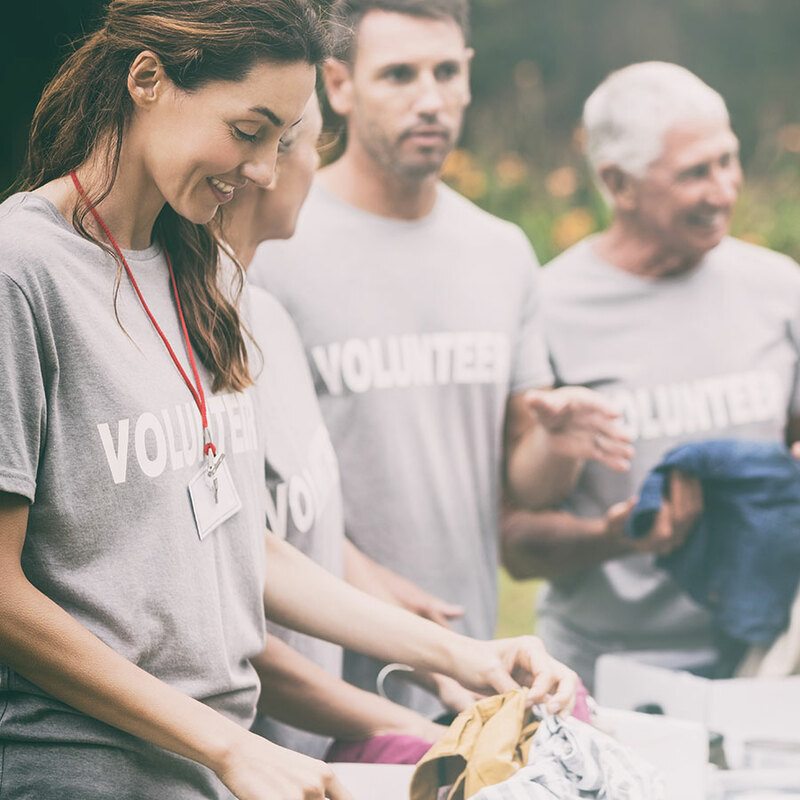 Based on our experience with non-profit organizations, here are some of the most common printing challenges we see. Save up to 30% vs. OEM and big box toner prices! To meet the unique needs of your non-profit organization, we help you simplify and save as your local office printing partner. Together we can help you leverage innovative technologies to boost worker productivity, streamline paper-intensive processes and significantly reduce your document-related expenses. Each of our programs are very affordable and easy to implement so they make can make a positive impact right away. 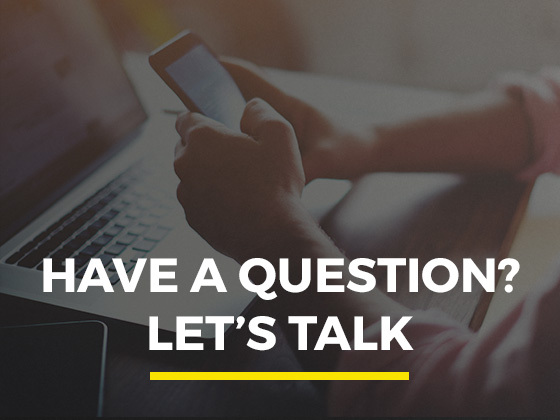 Would you like a second opinion on your current printing activities and costs? Our print assessment service provides you with a complete inventory of all your print-related equipment, user activity and actual print costs. This complimentary assessment will provide you with fact-based insights on your current print environment that you can use to identify opportunities to save money, avoid waste and streamline your document output and workflows to improve your non-profit’s efficiency. 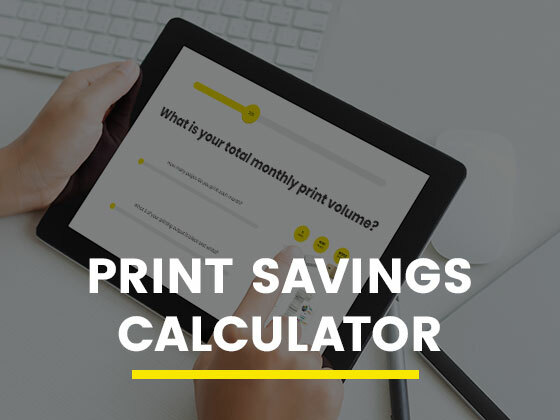 Are you ready to save on every print you make? 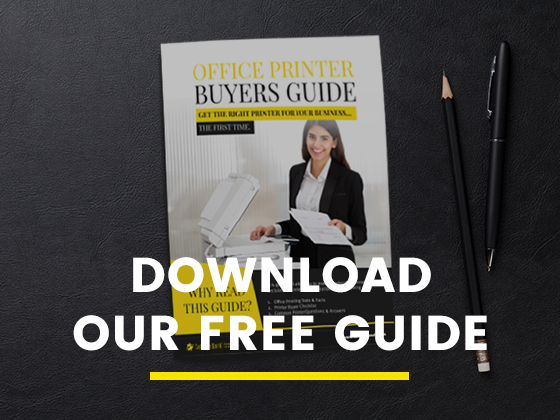 Engage your local Cartridge World to learn more about how we can help your organization save time and money on office printing! © 2018 Cartridge World North America, LLC. All rights reserved. © 2018 IN2communications Inc. All rights reserved.